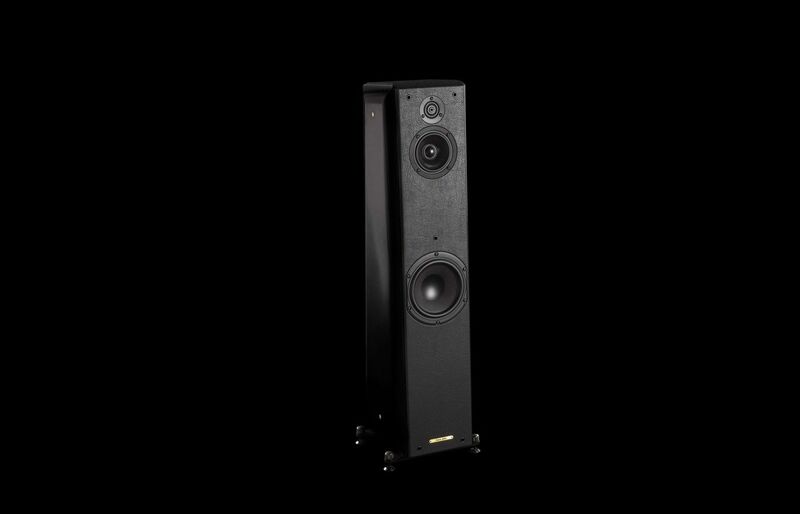 SYSTEM: 3 way floorstanding vented box loudspeaker. MIDRANGE: 110 mm coated cellulose cone driver. WOOFERS: 180 mm hard nomex cone driver. CROSS-OVER: Non-resonant third order design, optimized phasecharacteristics for optimal space/time performance, cross-over points 400 Hz -4.000 Hz. FREQUENCY RESPONSE: 45 Hz – 25.000 Hz, tuning ports included. 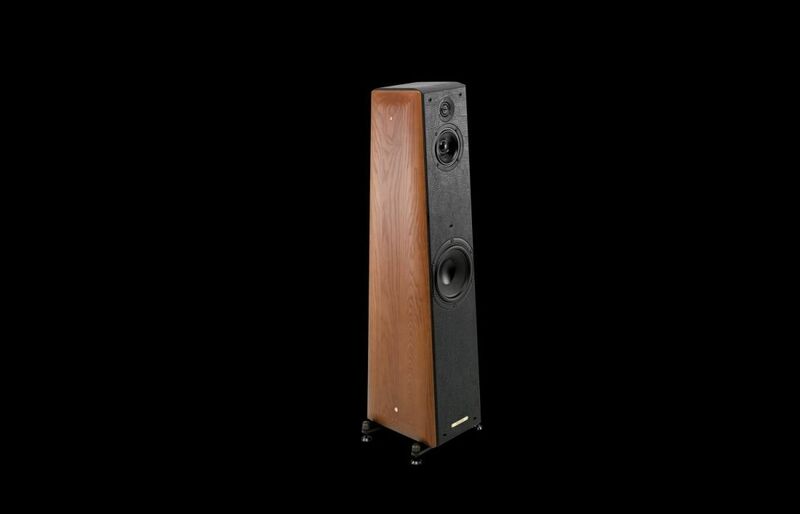 SENSITIVITY: 89 dB SPL (2.83 V/1m). POWER HANDLING: 35W - 200W, without clipping. DIMENSIONS: 950 x 270 x 295 mm (HxWxD). WEIGHT: 35.6 Kg per pair – net weight / 43 Kg per pair – shipping weight.